The Weekly Wins: Uber, Frank Ocean, digital marketing news! This week you can take an Uber to pick up the iPhone 7 to stream the new Frank Ocean album on while you chat with Tiffbot. Well, that’s not completely true but you can read about all of these tasty tidbits in this edition of the Weekly Wins! So grab a hi-ball and get comfortable, this Friday is about you and it’s time to have some fun! We would be remiss if we didn’t mention that Apple is throwing a little party on September 7th. This year’s release of the iPhone 7 is not expected to be earth shattering. Apple wouldn’t want to reveal all of its sleeve tricks before the iconic pocket computer receives a bday bash next year to mark ten years of its existence. iPhone will be released with iOS 10 and some sweet treats are likely to be rolled out along with the new operating system, but we’ll likely have to wait until 2017 to see the real bells and whistles add. Bonus: duelling keynotes! Sony will be vying for your salivating, credit card swiping, wallet emptying attention on 9/7/16 as it releases the Playstation 4 Neo in a rival press conference. So many new toys! The real question is, which one will you be talking about on September 8th? Here in Toronto, TIFF 2016 is nigh. The spirit is in the air, as it always is around this time of year, for celeb watching, party hopping, review reading and, of course, the human connections that the medium inspires. Sure, everyone wants to get their mitts on a great pair of gala tix but sometimes which film to take the plunge on is a bundle of stress you don’t need. Luckily, the days of that worry are a thing of the past. Enter, Tiffbot, a chatbot for Facebook Messenger that takes your tastes in to consideration while it makes suggestions movie suggestions for you. We would hope that the bot sends you to our choice for the Tiff hot ticket, Denis Villeneuve’s Arrival. A sci-fi offering from a Canadian master? Yes please! Tiffbot is just one of a number of innovations that have come to the festival this year, including POP 03 and the Tiff x Instagram Shorts Festival. TIFF appears to be focused on staying ahead of the digital curve and we can’t wait to see what future holds for the little film festival that could. 3. Which is the Uber safe choice? 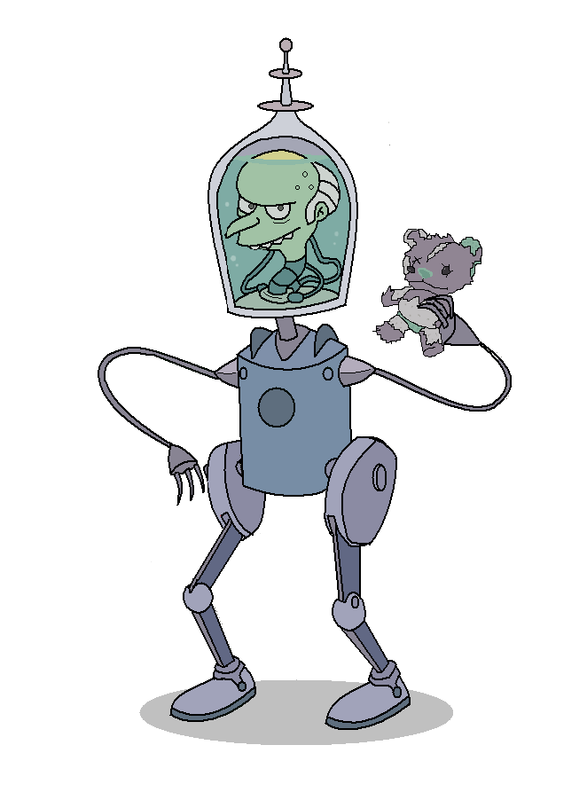 Would you prefer a human stranger to give you a life or a self-driving car? Uber is betting that within ten years your choice will be the self-driving car. A pairing with Volvo and a $300 million spend on a prototype that will roll out later this month aims to have you kicking your feet up and getting some shut eye in the driver’s seat of your future cab. The problem with that of course, is why would you need Uber at all if you didn’t need to put any effort in to driving? Certainly the percentage of drunken cab rides would plummet and the the term ‘designated driver’ would go the way of the dodo. Still not sold on the whole self-driving car thing? You could, in the very least, rest assured that the car won’t be playing Pokemon Go while it’s supposed to be chauffeuring you around and besides that, AI is already destroying mere mortals at Jeopardy, and really, what is a greater test of intelligence than that?? Would you prefer a human stranger to give you a lift or a self-driving car? Frank Ocean’s new album ‘Blond’ was released exclusively through Apple music. Which music streaming service should we throw our support behind? We want to be able to hear new music from a favourite artist at the moment it drops, not a week later, so we can enjoy and rave or pan it on all of the social medias before any of our friends do. The loyalty weapon of choice for both Apple and Tidal has been exclusive releases. The savvy fan will not be locked out of the fun if they find themselves on the losing end of an exclusive, however, and a side effect of the service wars is that streaming exclusivity may actually spur music piracy. 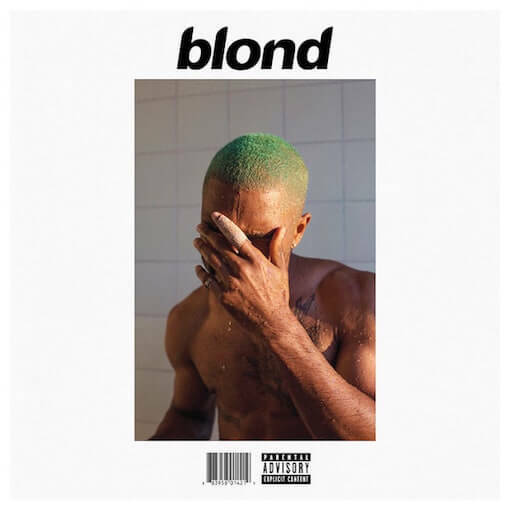 This week Frank Ocean’s new album ‘Blond’ was released exclusively through Apple music and was downloaded legally through that service a quarter of a million times. Apparently a large swath of Ocean’s fans are not Apple Music users, however because it was downloaded illegally three times more than that in the U.K. alone. Yet again, music pirates prove that they aren’t about to be locked out of a hot album bounty. This week it finally happened. Anyone that has followed his career closely knows that it was inevitable that Kanye West would eventually become a cyborg bent on establishing, and maintaining, omnipotent control of all of humankind. Ok, that didn’t exactly go down (yet) but that eventuality became one step closer to reality this week as Kanye attended an unveiling of the wax figures used in his polarizing ‘Famous’ video dressed as, you might say, an iPad on a stick. Kanye’s tour commitments meant that he was not able to attend the event with his meat self, but, never one to miss a party, Kanye had his beaming wife wheel around an Facetime displaying iPad that projected both Yeezy’s mug and, undoubtedly, his slightly crazy thoughts about everything. Kanye will likely claim that he invented this out-of-body technique, but everyone knows that Kyle Broflovsky, in fact, did it first.